SOLD AS IS. 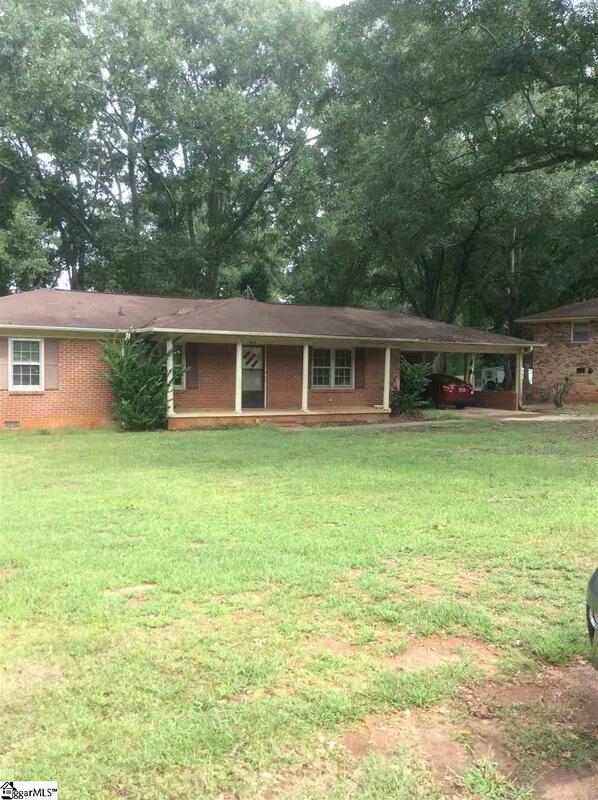 This is a sturdy 3 bedroom 1 1/2 bath brick home in convenient Centerville Community. 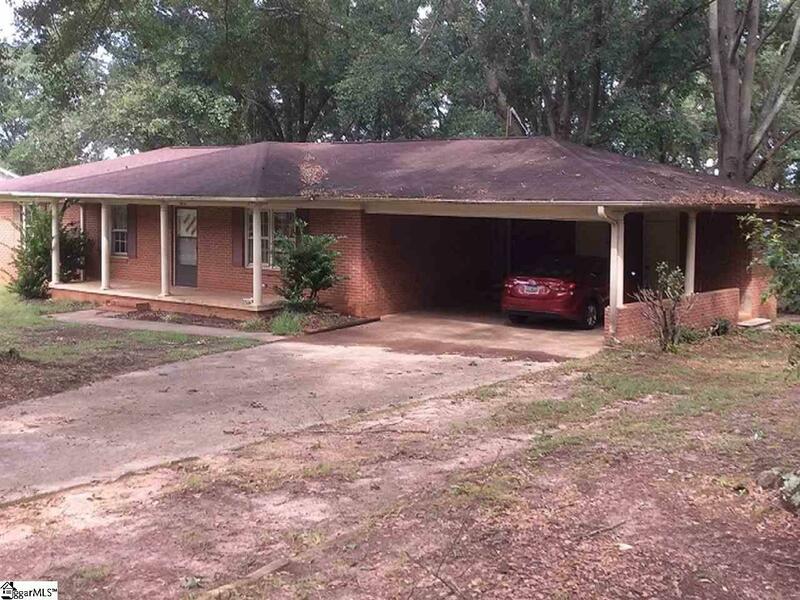 Needs cosmetic updates and priced to sell! 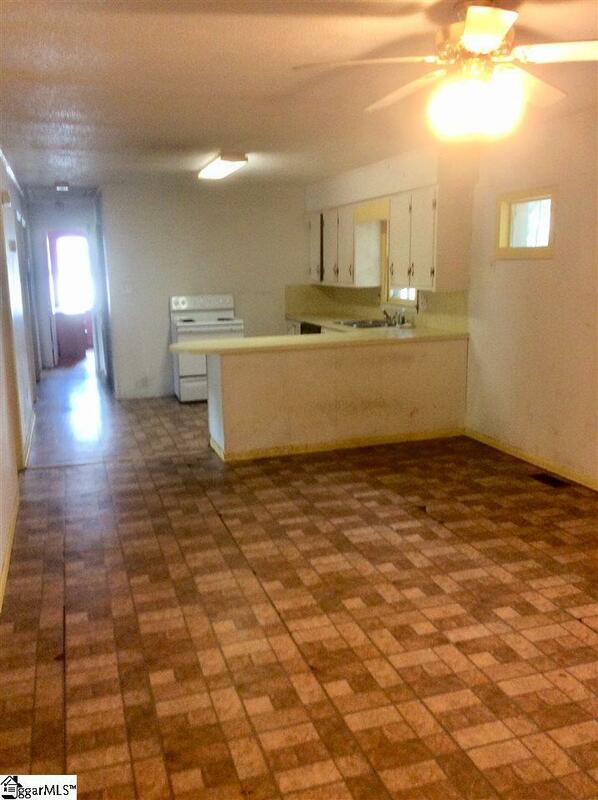 Seller has used as rental property during her ownership. 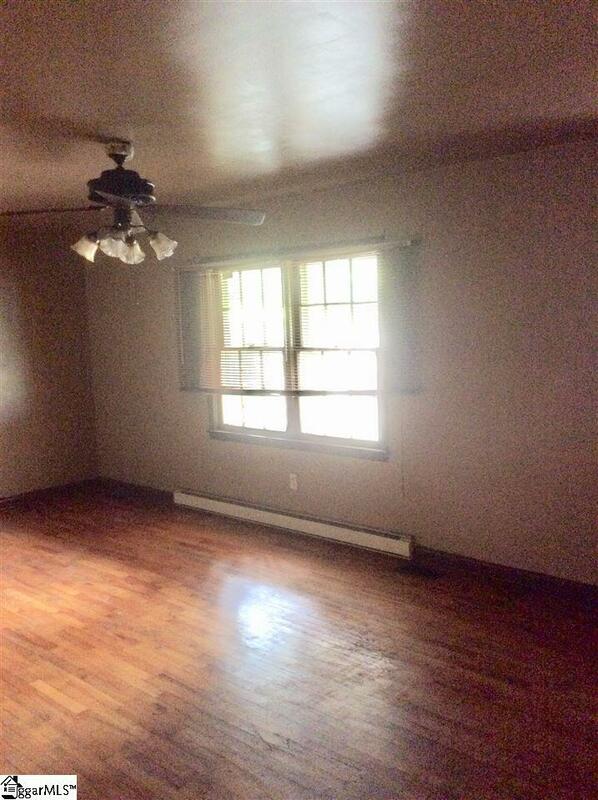 Spacious rooms and large utility building. Hvac between 2-3 years old. Investors will love this property. Listing provided courtesy of Shirley Winchester of Allen Tate Company - Easley.